Visiting filming locations has been a popular activity since narrative film began. Even when the Lumiere brothers first shot a train entering and leaving a station in 1895, I’m sure there were some enthusiastic early movie goers interested in visiting that particular station. 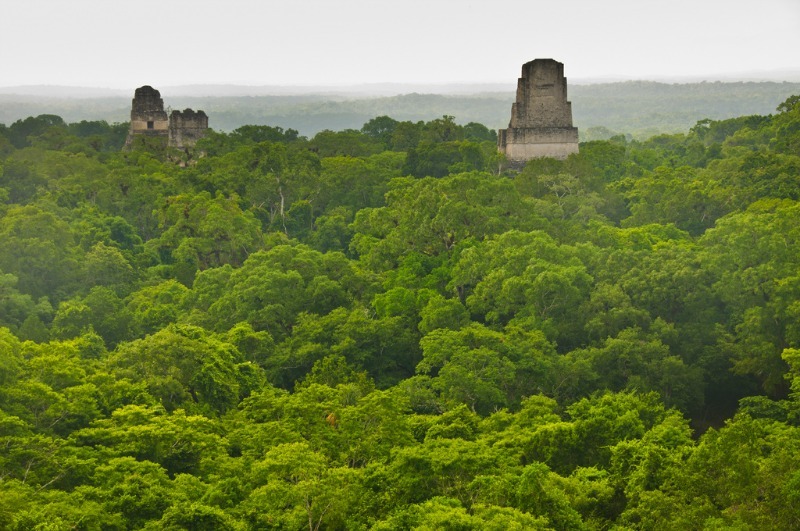 We’ve come a long way since then, and many group tours weave visiting specific film locations into their itineraries. While New Zealand and Iceland tend to dominate as the more well known countries for film and television locations (think Chronicles of Narnia, Lord of the Rings, and Game of Thrones) if you know where to look, it’s easy to scout more obscure locations. Sometimes films are shot in a completely opposite environment than what you'd expect. Dr. Zhivago (1965) was filmed primarily in Spain rather than Russia, All Quiet on the Western Front (1930) in California rather than Germany, The Shining (1980) in Oregon, California, and England; not in the Stanley Hotel which inspired the original Stephen King book. 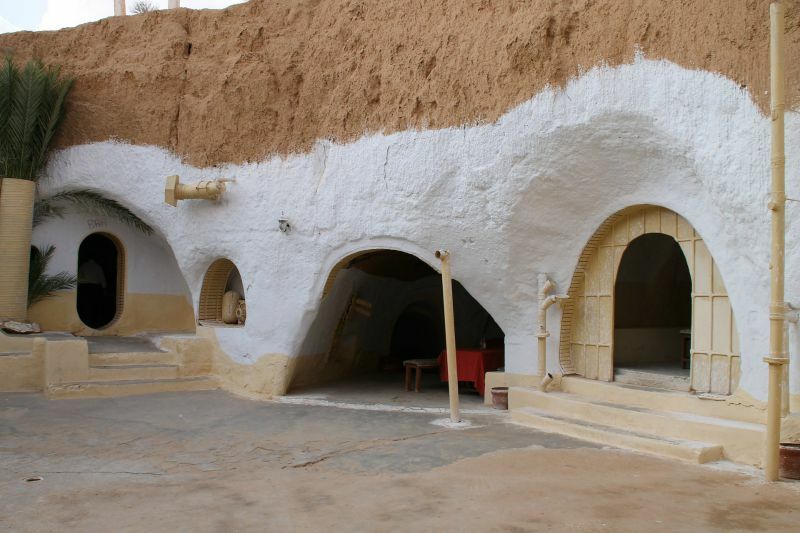 And Star Wars Episode IV (1977) was not shot in a galaxy far far away, but almost exclusively in Tunisia. Regardless of whether they shoot authentically or not, it’s fairly rare for films to shoot 100% on location. This is due to a variety of reasons including budget, politics, shooting rights, and availability. So it's typical for large scale films to hop around a lot during production. Indiana Jones and The Last Crusade (1989) for example was shot in five different countries. 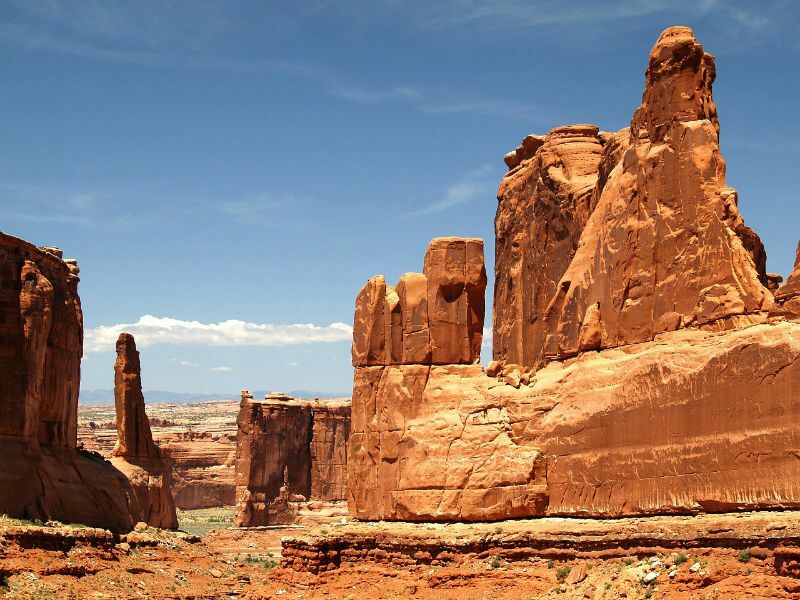 Let out your best “That belongs in a museum!” with a visit to Seven Mile Canyon in Utah’s Arches National Park, where young Indy first sees the Cross of Coronado. And the library where Indy famously ate his words about “X” never marking the spot? In a rare moment of authenticity, can actually be found in Venice, Italy! Well, the exterior of it anyway. It’s the Church of San Barnaba, right across from Palazzo Grassi. 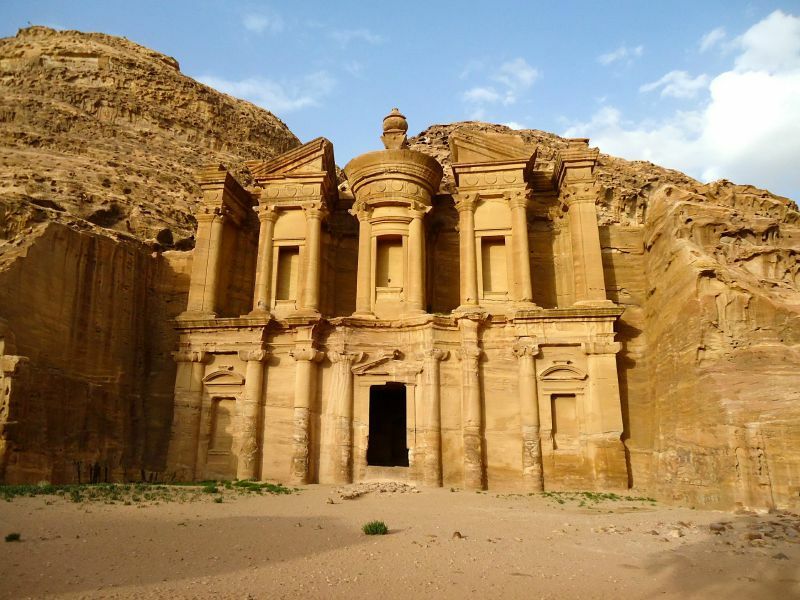 And don’t forget the final resting place of the grail: Petra, Jordan. Choose wisely and hopefully not poorly as you choose a guided trip in Jordan to make sure you hit this famous site. An extremely popular city for films to be shot and set is San Francisco. 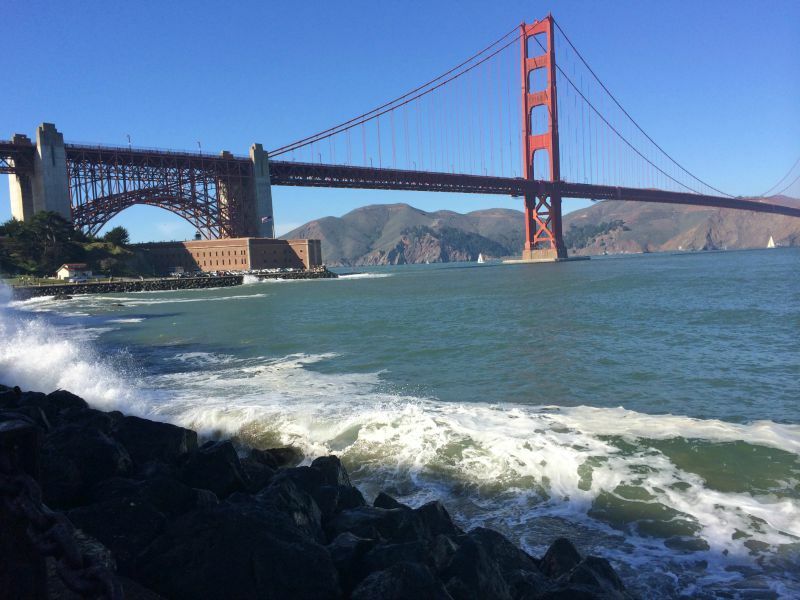 Plan your day with a walk to Fort Point, the famous spot where the mystery deepens for Jimmy Stewart in Hitchcock’s Vertigo (1958). 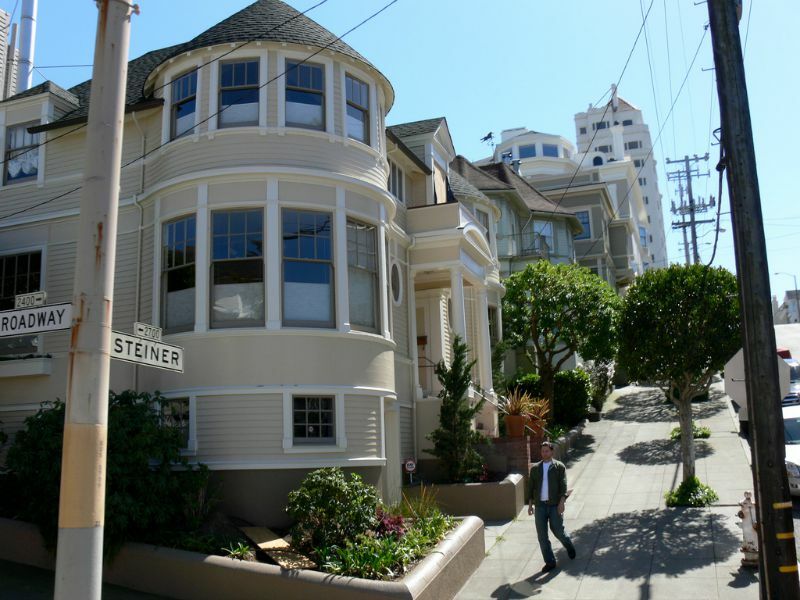 From there, wind your way up through the beautiful San Francisco Presidio to 2640 Steiner St, otherwise known as the Mrs. Doubtfire (1993) house. Head back into the city to Union Square, where the opening shots of Francis Ford Coppola’s reactionary Watergate era The Conversation (1974) were filmed. 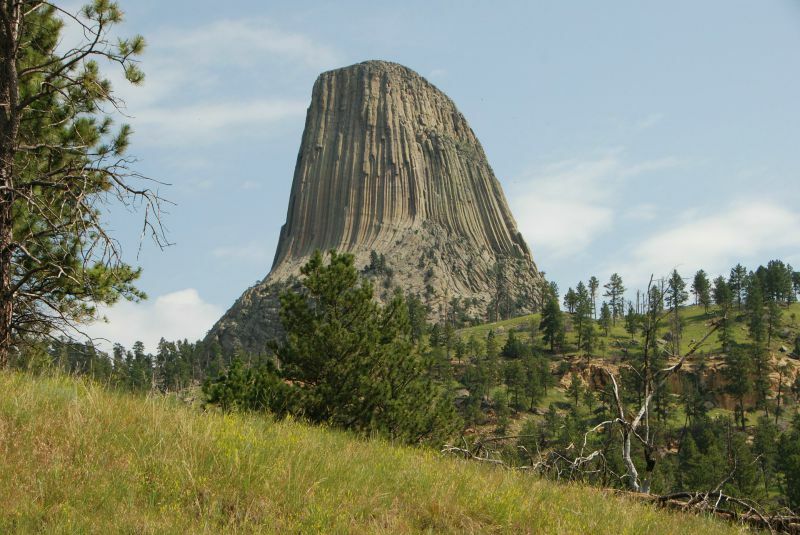 Communicate with extraterrestrials at Devils Tower in Wyoming. Just don’t forget to bring your piano noisemaker, because that’s how they do it in Close Encounters of the Third Kind (1977) and well, who are we to argue? From Driving Miss Daisy (1989) to Forrest Gump (1994), the American south is a gold mine for location hunters. Although fans of Gone With the Wind (1939), one of the most famous films that takes place in the south, may be disappointed to learn that it was actually shot in Los Angeles. True diehards can visit Boone Hall Plantation in South Carolina to see the inspiration for Twelve Oaks, the home of Ashley Wilkes whom Scarlett O’Hara pines for. Much more satisfying is Chippewa Square in Savannah, Georgia, where the most famous bench in all filmdom was shot, perhaps second only to the Good Will Hunting (1997) bench in Boston. The one on which a man declared that “life is like a box of chocolates.” Forrest Gump was filmed all over the country, but it’s heart is in the south and thousands of people still flock to the square every year. (The actual bench itself is now located in the Savannah History Museum). Another quintessential southern film is Driving Miss Daisy, starring Jessica Tandy and a pre-Shawshank Morgan Freeman. Based on the play by Alfred Uhry, the story takes place in Atlanta, Georgia and the movie was filmed on location all around the state. Perhaps the most recognizable location is still the house that was used as Daisy’s home, located on Lullwater Rd NE, Atlanta. Walking the streets of Paris is like walking through multiple movies all at once. Strolling the Champs Elysees, you might hear “New York Herald Tribune” in your mind’s ear, from Jean-Luc Godard’s 1959 masterpiece Breathless, or feel the spirits of Hemingway and Stein in your own version of Woody Allen’s delightful Midnight in Paris (2011), which was shot around some of the city’s most famous landmarks. 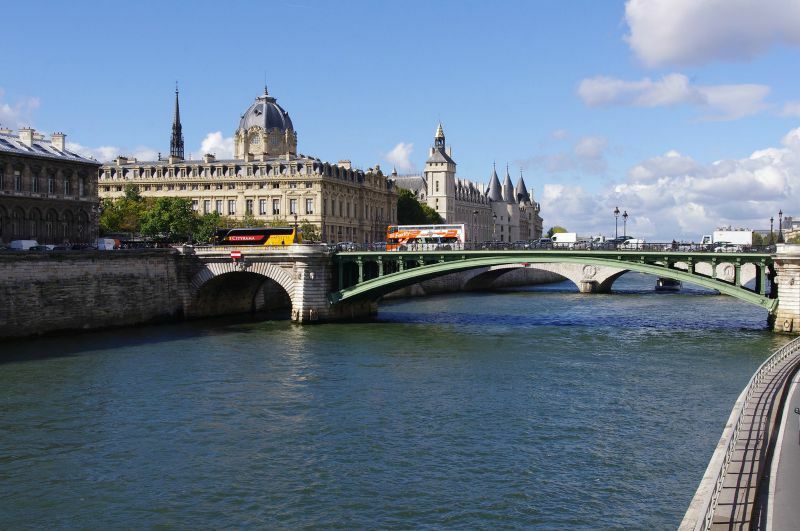 Or you might wander out into the middle of the Pont d'Arcole bridge, look out over the Seine and attempt your best Jack Nicholson, uttering “Is there anything else?” from Something’s Gotta Give (2003). Bonus points if it’s snowing. 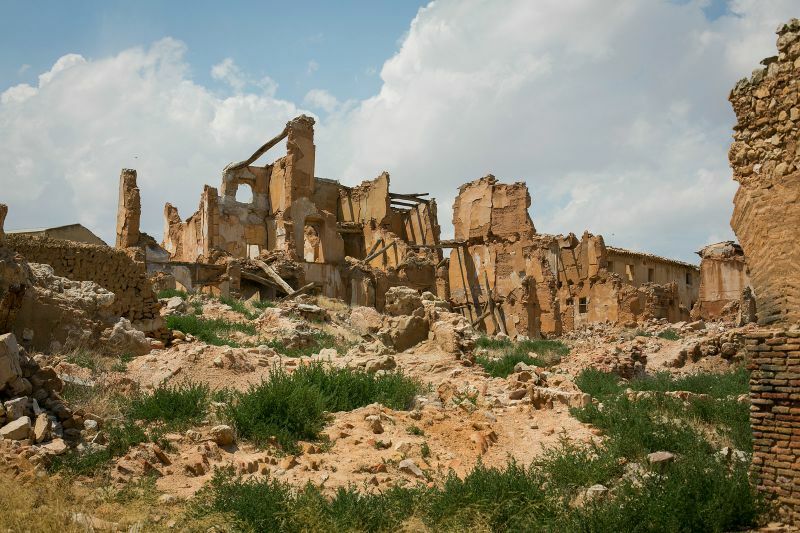 Film buffs who are also history buffs will get a double whammy visiting the crumbling ruins of the once grand city Belchite in Spain. Already impressive from a historical standpoint (Alfonso the Battler founded the Confraternity of Belchite in the year 1127), it was also a location used in the beautiful Guillermo del Toro horror fantasy film Pan’s Labyrinth (2006). 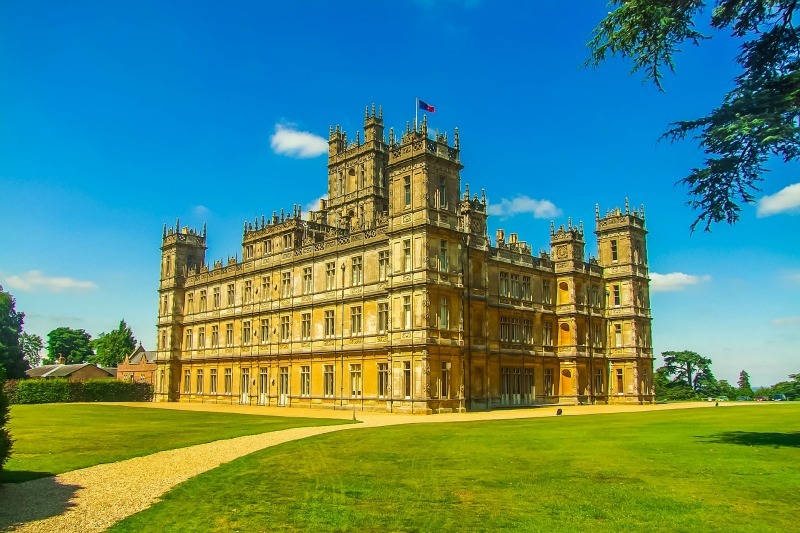 The United Kingdom is also home to a vast array of recognizable film locations such that an entire separate post could be dedicated to it alone. 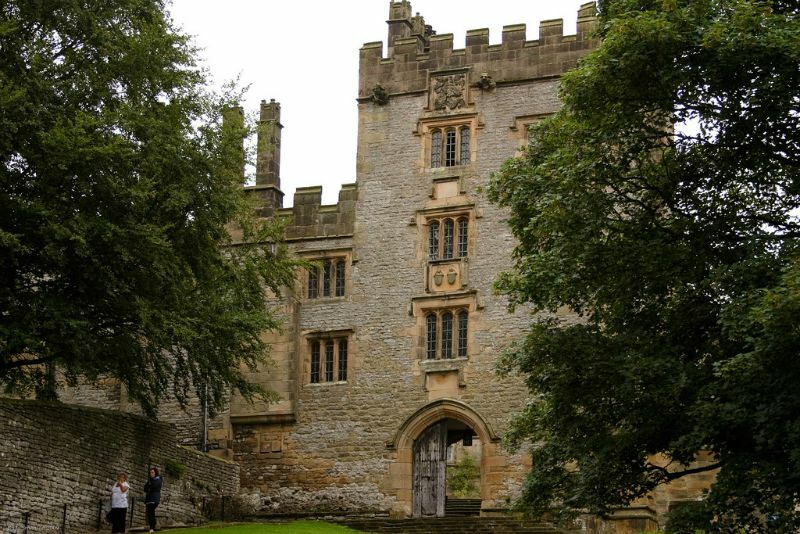 Haddon Hall in Derbyshire, England is a location that has been used numerous times in such films as Pride and Prejudice (2005), Elizabeth (1998), and two versions of Jane Eyre (1996) and (2011). It also serves as the fictional Florin castle and village from Princess Bride (1987). 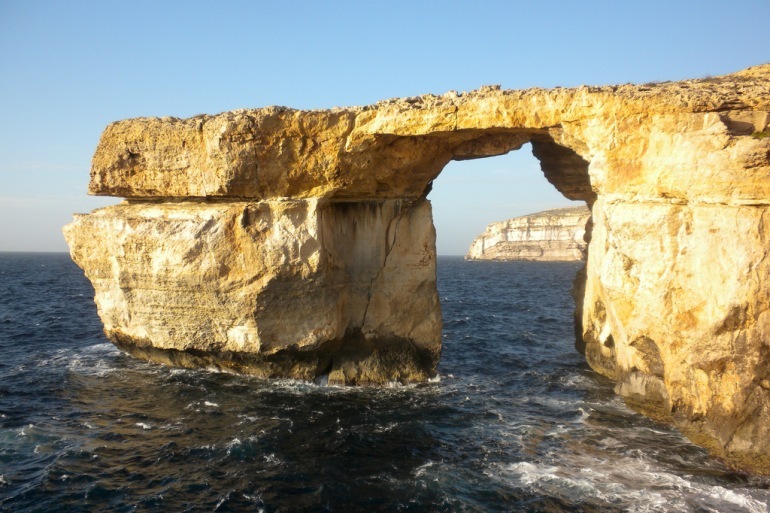 Comprehensive tours of the famous building are available regularly, and are an extremely popular activity. Robin Hood: Prince of Thieves (1991) has been mocked for many things over the years, not the least of which is Kevin Costner’s English accent (or lack thereof). 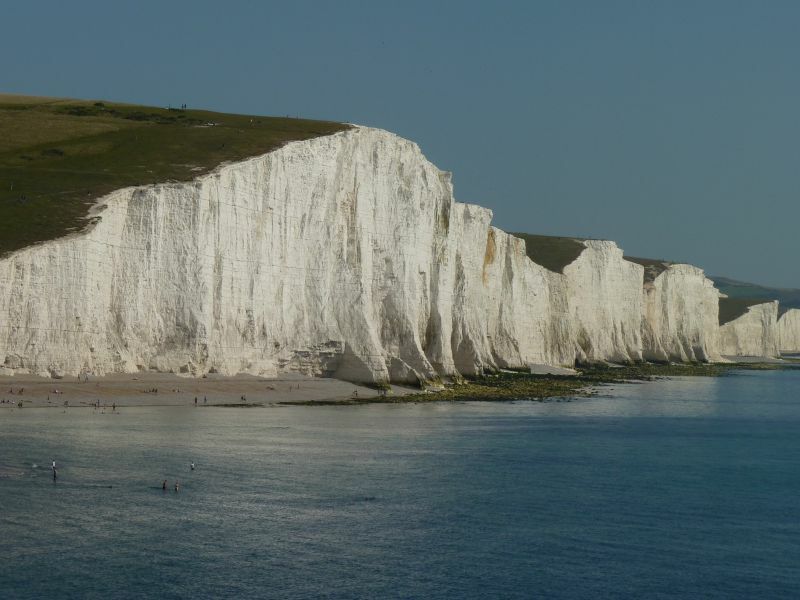 But one of the most noticeable “goofs” in the film occurs after Robin and Azeem arrive on the shore of England, with the imposing Seven Sisters cliffs in the background. They begin their walk to Robin’s home in Nottingham by way of, apparently, Hadrian’s Wall. As Hadrian’s Wall is in the north of England and the cliffs are in Sussex, in the south, this would have required some incredible feats of teleportation. But for all its shortcomings, Prince of Thieves has achieved a cult status over the years, and does boast some spectacular locations. 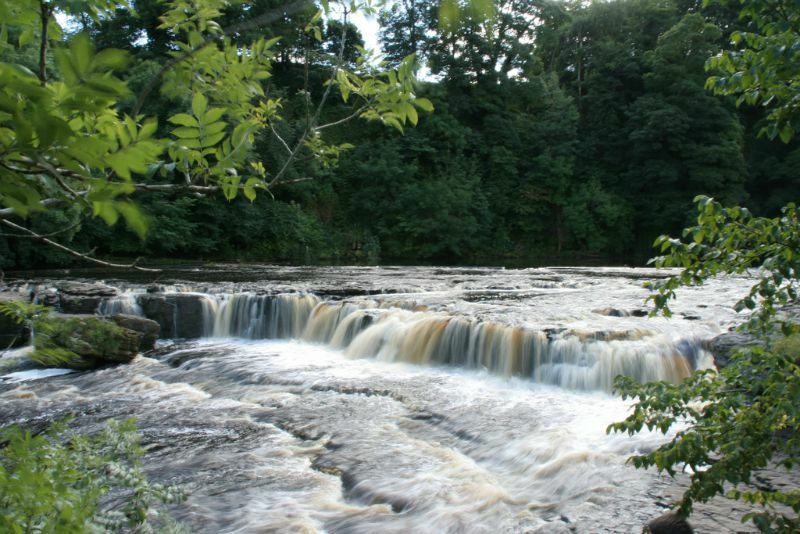 The idyllic Aysgarth Falls serves as the site for the entertaining fight between Robin and Little John. Fans of the 1992 Wuthering Heights starring Juliette Binoche and Ralph Fiennes will also recognize the falls. 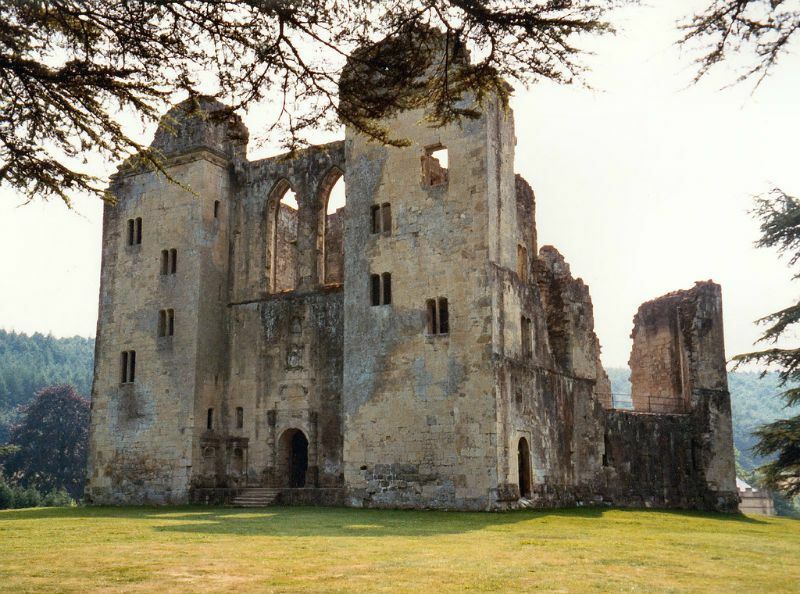 One of the most interesting locations used for the film is Wardour Castle because it was used to depict both a pre and post attack Locksley home. The castle itself can look like both an intact building and an embattled ruins from different angles. The Ang Lee masterpiece Crouching Tiger, Hidden Dragon (2000) was filmed all over China. 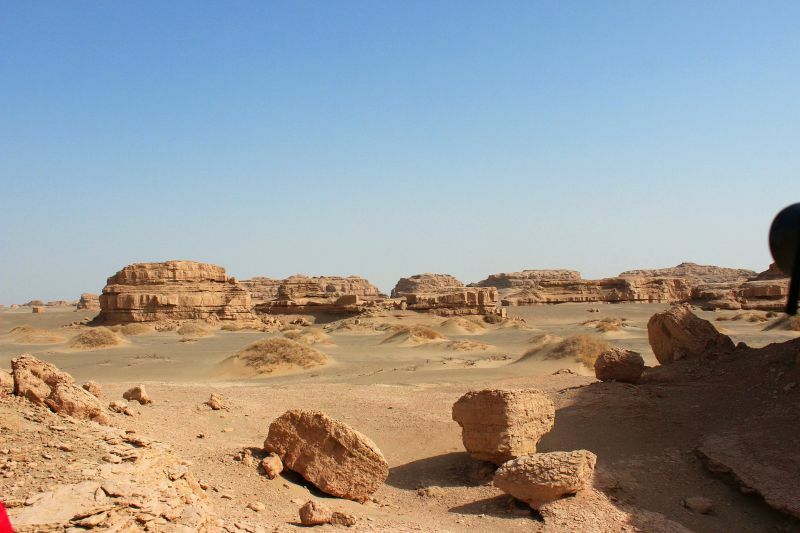 An extensive flashback sequence was filmed in the Gobi Desert, in the Xinjiaing Province. Here, the seeds of the relationship between ambiguous protagonist Jen Yu and her lover Lo (also called “Dark Cloud”) are sown, in one of the most romantic, raw, and beautiful montages put to film. 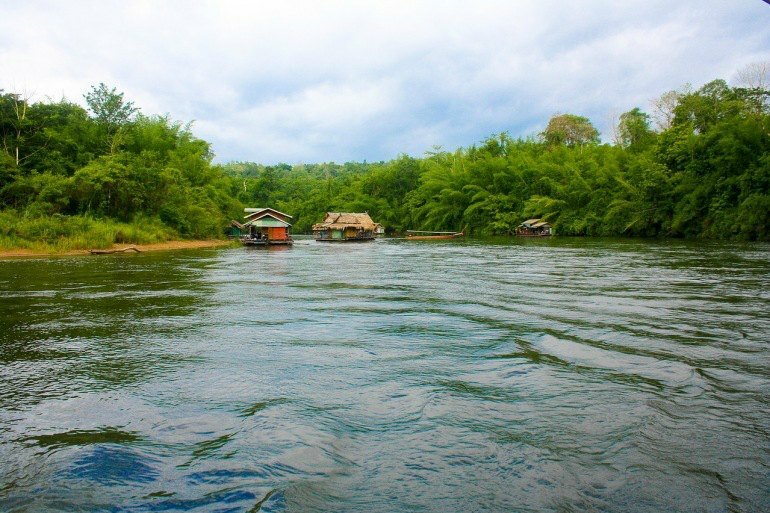 The real bridge which is the focus of the 1957 film The Bridge on the River Kwai still exists in Thailand but a fake bridge was built and shot in Sri Lanka for the movie. The concrete foundations that were used to hold it are still visible, and there are guided movie tours led by local residents who acted in the film. The 1982 historical epic Gandhi was filmed all around India. In fact many scenes were shot in the exact historical locations where the real events occured, including Gandhi’s tragic assassination. In that sense a guided history tour in India will most likely take you to multiple Gandhi filming locations.